Brand Johansson wasn’t overly interested in getting to know his brothers and his uncle. As a child, he was adopted because his mother abandoned him. His adoptive parents decided he wasn’t what they wanted. Twice betrayed, he didn’t have a whole lot of use for family and little patience with other people. Most often, anger drove him, but that didn’t get in the way of his job as a private investigator. 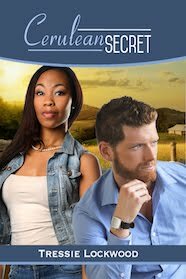 When Brand’s younger brother sets his sights on Shawnita Taylor, Brand knows it isn’t a good idea. 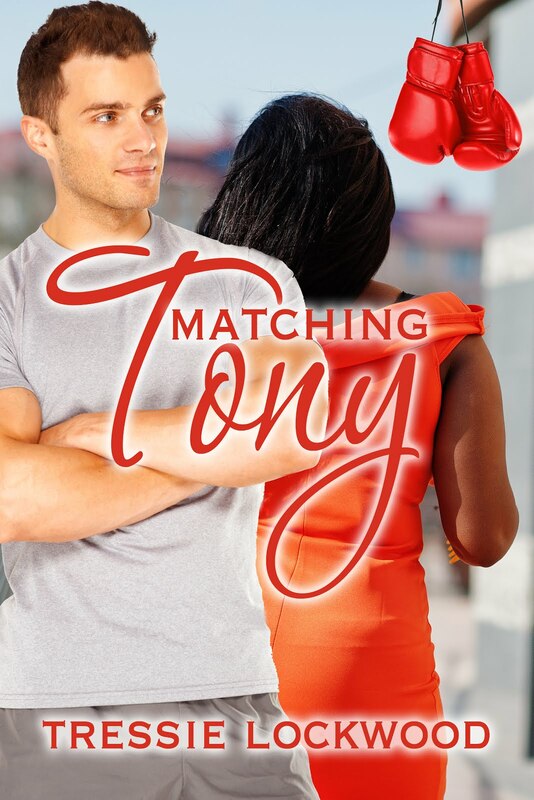 He figures the best way to foil his brother’s plans is to seduce her himself. Not an easy task when Brand’s bad attitude causes him to insult her loud enough for an entire room full of people to hear. Soon Brand realizes Shawnita is the perfect lover. He can’t get enough of her of sweet body or her sassy mouth. 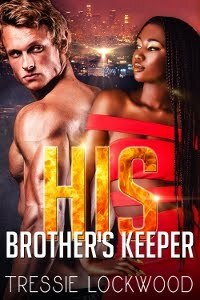 The question is will she trust him once he reveals a secret that could destroy the tenuous relationship between his brothers? 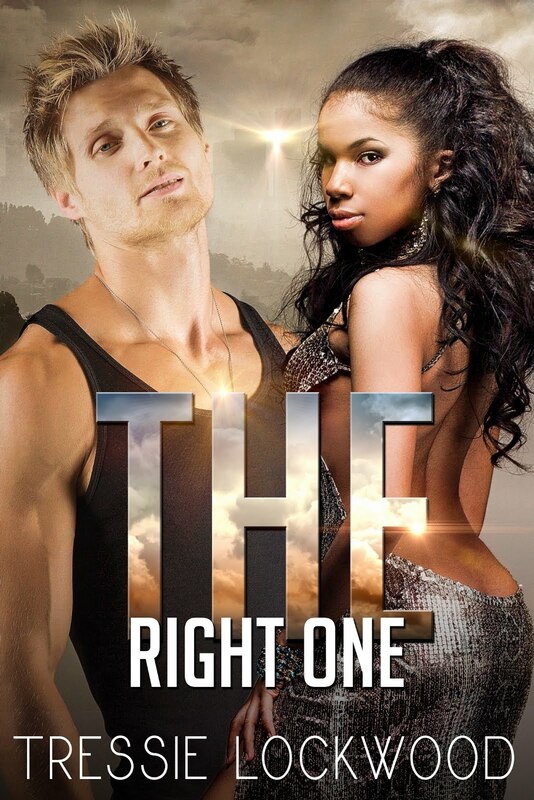 What Sophia thought was going to be the perfect marriage turned out to be more than she bargained for. 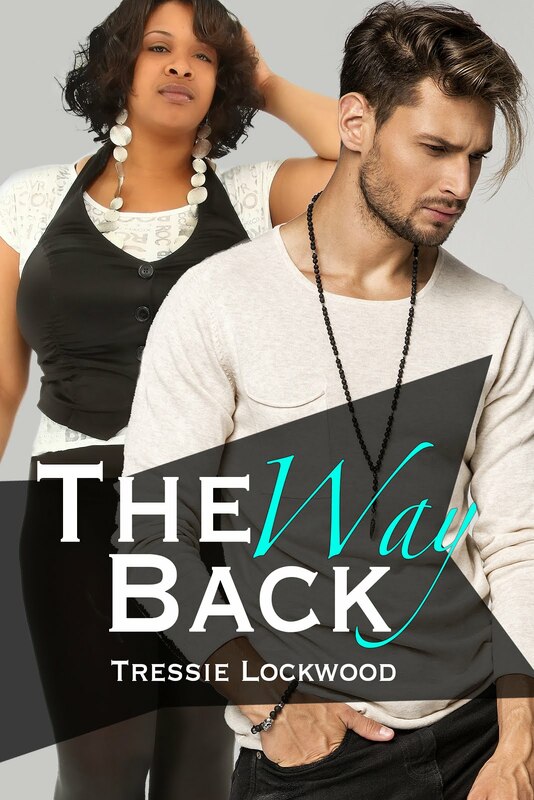 She had thought Sebastian St. James was the sexiest, most loving man she had ever met. After all, it was his idea to wait until their wedding night to make love for the first time. Sophia couldn’t have known the reason Sebastian wanted to wait was because he was a wolf shifter, and the beast could hardly be contained when he got his hands on her body. 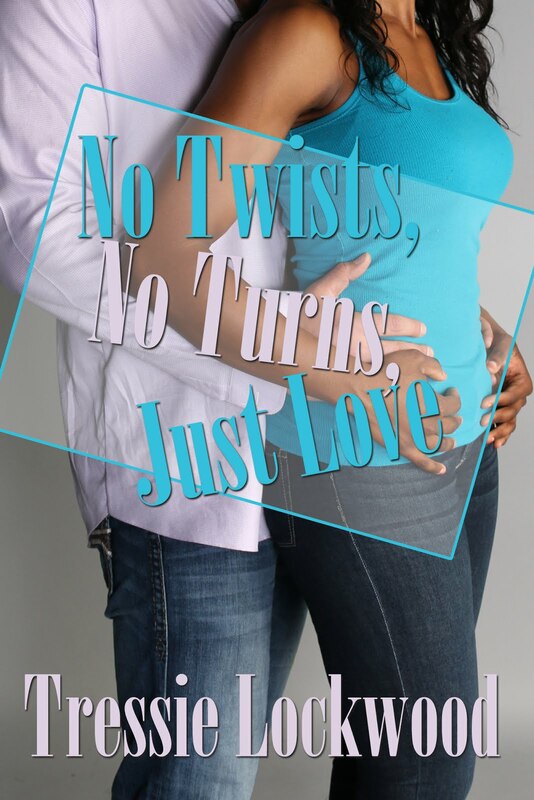 Now she’s run away from her husband, scared to face the new life she chose for herself. 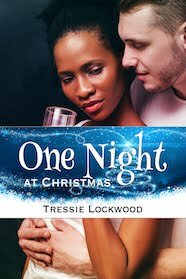 What she didn’t realize was that once Sebastian made her his mate, there was no turning back. They share a bond that cannot be broken. Sebastian’s wolf has claimed her as his own, and he won’t give her up so easily. 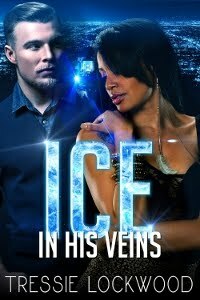 Their relationship is even more complicated by the fact that none of his people believe Sophia can be his mate, and they want her gone--permanently. Faced with rejection and danger without and doubts and fears within, Sophia must go back.